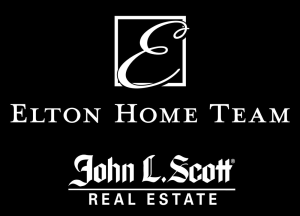 Register for the Elton Home Team Eastside Triathlon today! Additional race information can be found at http://www.eastsidetri.com. 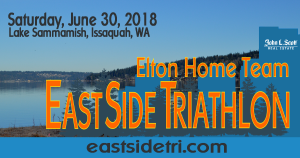 Mark your calendars for the return of Raise the Bar's Elton Home Team Eastside Triathlon on July 6. Lake Sammamish park - one of the original triathlon venues in the Pacific Northwest, and the Eastside are a perfect backdrop for a fun and fast triathlon. 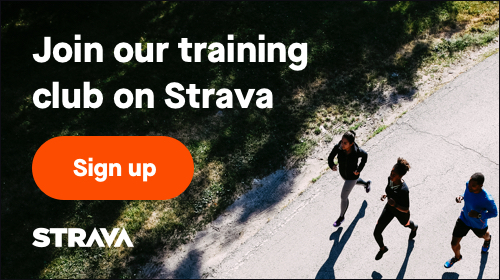 Athletes can expect the same, energy-filled finish line experience, complete with a breakfast, awards celebration, shirts, medals, and prize giveaways including a new bike!